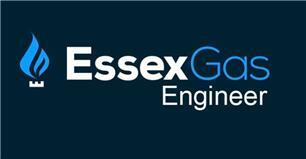 Essex Gas Engineers Limited - Central Heating Engineer based in Bowers Gifford, Essex. We have been providing our clients with top of the line heating and plumbing servicess that cater to their specific needs and requirements. From small projects to larger and more complex jobs, we have experience dealing with all sorts of parameters. We are here to fix, remodel, or repair what you need, when you need it.